Has a broad practice, acting for guardians, parents and local authorities on private and public children law matters, as well as being able to handle complex financial remedy cases. 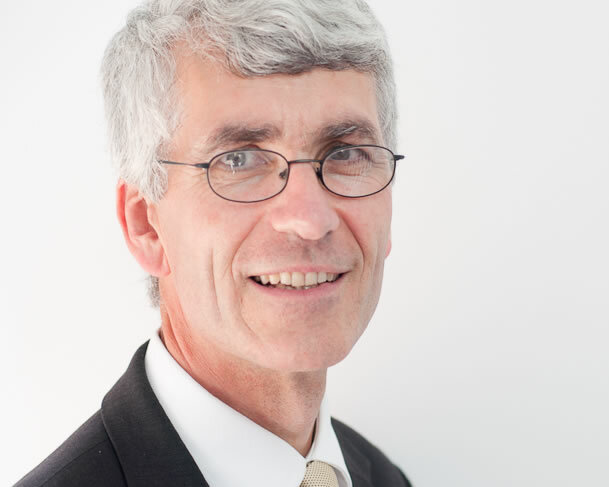 Christopher has practised in Exeter since 1981 – first at Southernhay Chambers (where he was Head of Chambers from 2005) and now at Magdalen Chambers. He undertakes a full range of family work relating to children and money, and family-related civil work including trusts of land and professional negligence. Christopher regularly represents local authorities, parents and other family members and guardians in public law cases including non-accidental injuries with contested medical evidence and a range of other care work with disputed expert evidence. Christopher has extensive experience in advising and representing clients in relation to financial remedies on divorce. He is experienced in cases involving disputed accountancy evidence and recently delivered a seminar on “Dealing with businesses in financial remedy cases.” He is also experienced in issues relating to pensions and has a particular interest in applications to set aside consent orders. He also regularly advises in relation to applications under the Trusts of Land and Appointment of Trustees Act 1996; under Schedule 1 Children Act 1989; and under the Inheritance Act 1975. Chambers Guide to the Bar says that he is acclaimed for his “measured and sound” approach to children law, trusts of land and ancillary relief cases. a range of other care work with disputed expert evidence. He also undertakes private law children cases. I am in the Court of Appeal most years on cases relating to children. Christopher has extensive experience in advising and representing clients in relation to financial remedies on divorce. He is experienced in cases involving disputed accountancy evidence and recently delivered a seminar on “Dealing with businesses in financial remedy cases.” He is also experienced in issues relating to pensions. He has a particular interest in applications to set aside consent orders. He also regularly advises in relation to applications under the Trusts of Land and Appointment of Trustees Act 1996; under Schedule 1 Children Act 1989; and under the Inheritance Act 1975. Christopher is regularly instructed in applications under the Trusts of Land and Appointment of Trustees Act 1996, in particular in disputes between former cohabitants. He regularly delivers seminars on establishing constructive trusts in family cases. He also advises and represents clients in claims under the Inheritance Act 1975. Christopher is married with three adult children. He is an active member of his church and in his spare time enjoys walking and digging his wife’s allotment!